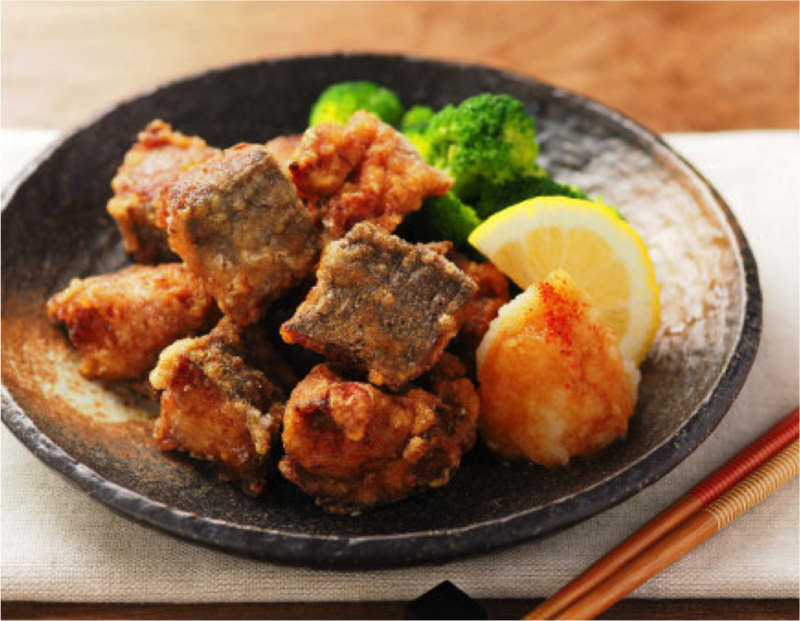 Let's cook Fish Karaage together in Ehime ! 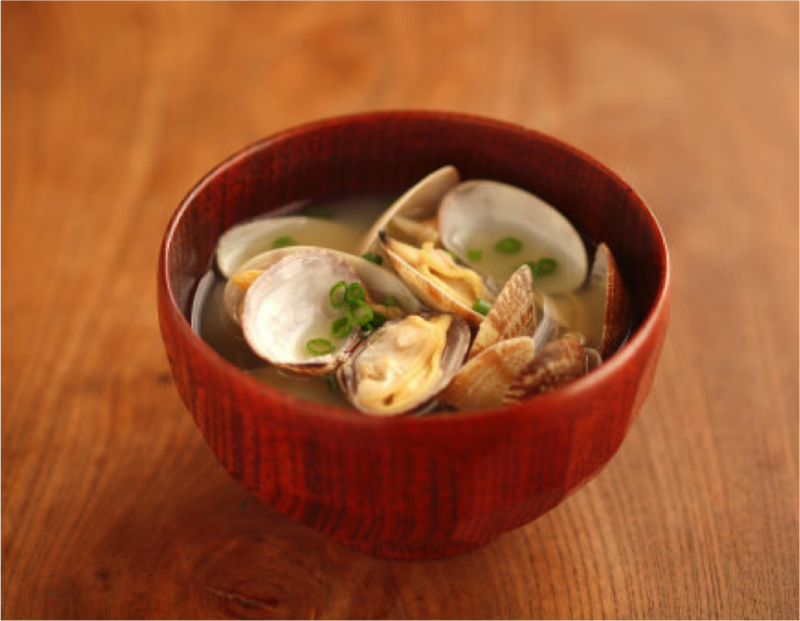 Ehime is famous for its seafood so I want you to taste fresh fish and clams here in Ehime. 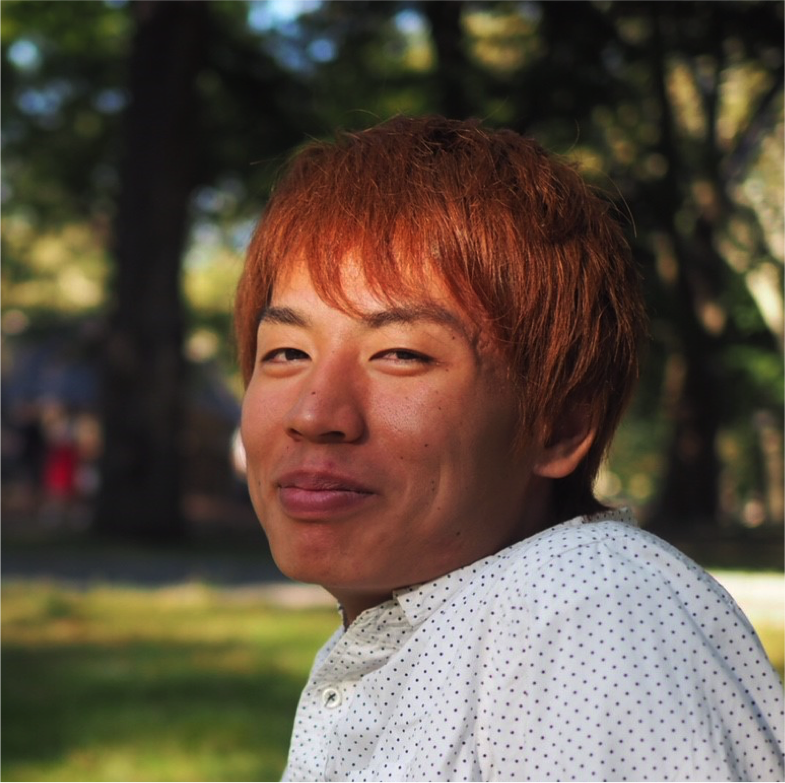 My name is Yosuke(you can call me YOKE)and I'm third year in the Ehime university. I'm originally from Nagoya and I moved to Ehime 3years ago. Ehime has a great nature especially beautiful sea. It has a lot of varieties of fresh fish. I love fishing and cook fresh fish that I just caught. I also like music very much and I play guitar in a band with my friends. 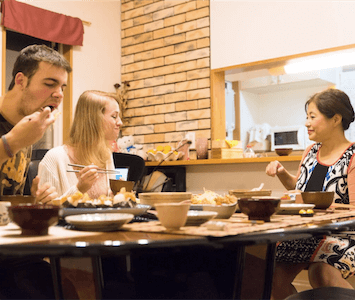 It would great to talk about Japanese culture, music, fishing, travel and so on each other! I can't wait to see you in Ehime!